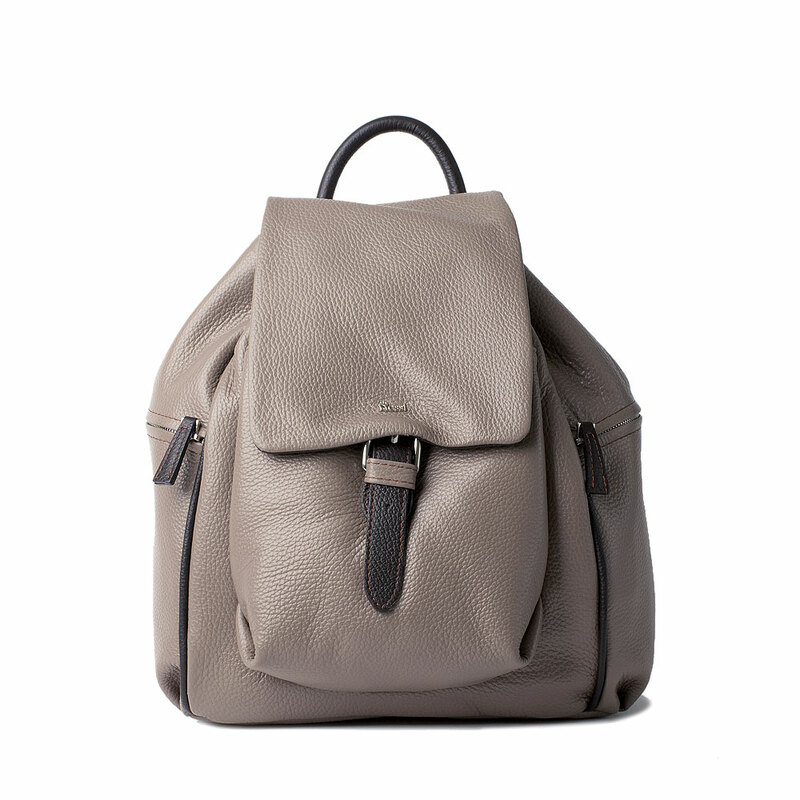 Home > Blog> Fashion>Spring backpacks for every escapes ! Spring finally came ! Our favourite season in which we can enjoy the free time and do day trips, excursions and long walks in the open air. The mild climate, the clear skies, the nature that rediscovers its colors make Saturday and Sunday the ideal time to leave the usual habits and choose destinations in the countryside, mountains, on the coast or in a citiy of art. Whether you want to take a relaxing walk in a park or prefer an excursion to discover small villages nestled in the hills, in Italy, during spring you are spoiled for choice. Both the novices hikers and the more experienced travelers find, from north to south, the most suitable routes to slowly discover the beauties of this territory. 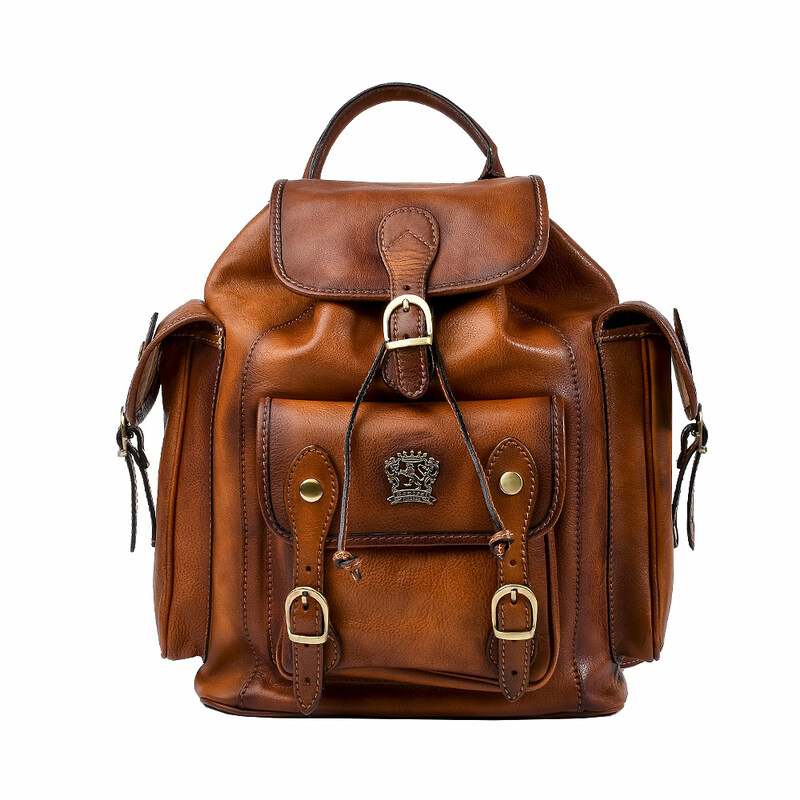 Walking along country paths, or simply planning a small picnic by the sea, or even climbing uptown to enjoy a panoramic view ... whatever the situation, choosing a good backpack is essential. 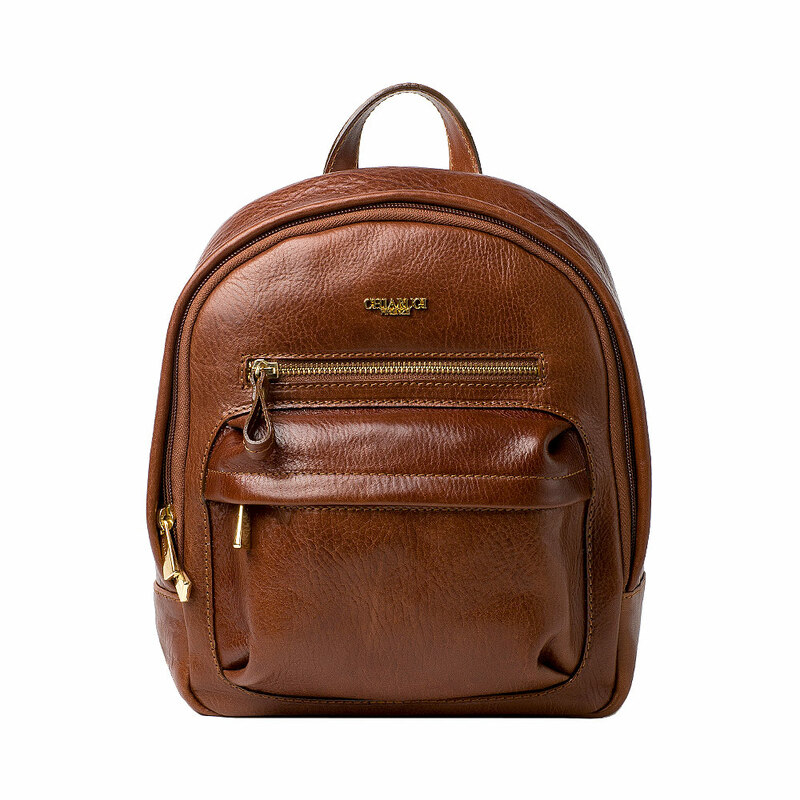 For a diurnal excursion, we recomend you to take compact and light leather backpacks that are roomy enough to hold what you need for a day out ! In the case you often go in places of nature and loves wild landscapes, you'll surely fall crasy about our Fiesole and Certaldo. Fiesole offers a perfect fit for her: compact and small in size, it is well suited to casual and folk looks. 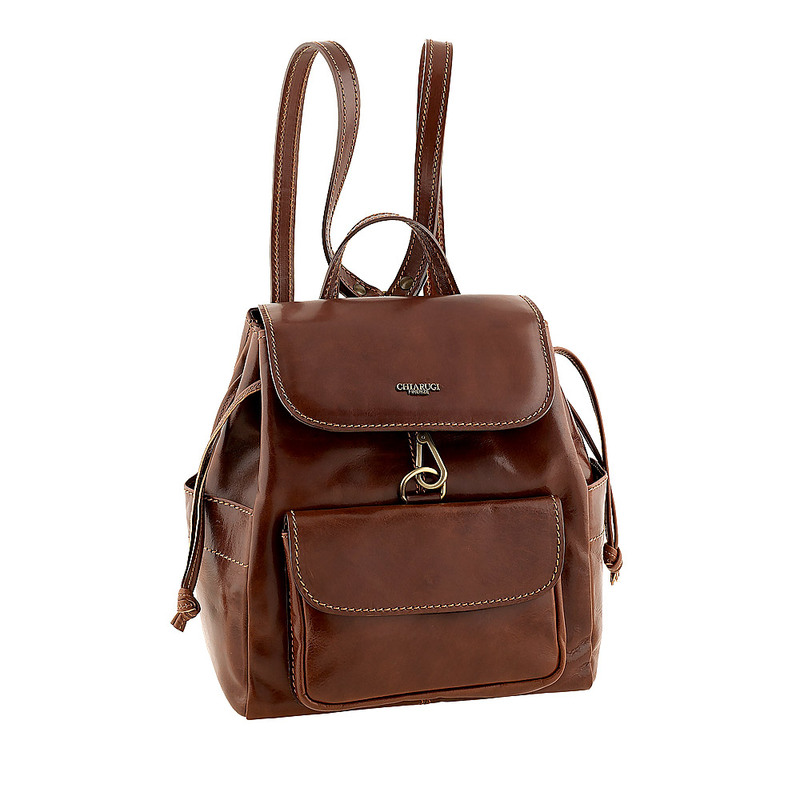 Made entirely of vegetable tanned calf leather, it has a zip closure to ensure the safety of the content; furthermore it has a LED courtesy light inside which switches off automatically after 30 seconds. For him we recommend Certaldo, with more generous dimensions than Fiesole, but with the same versatility. 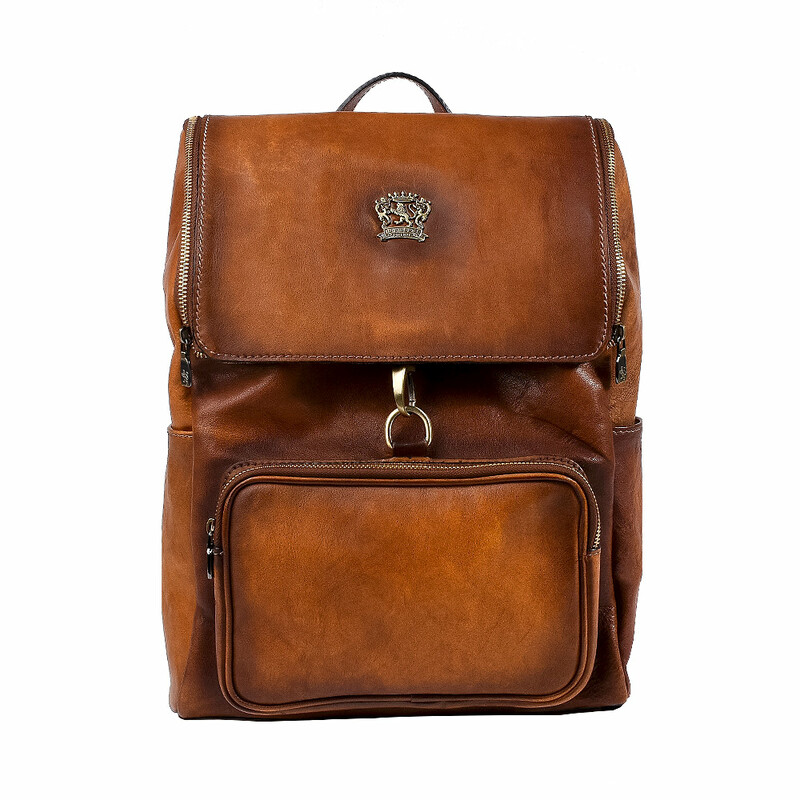 The combination of elegance and vintage makes it a backpack suitable for any clothing. 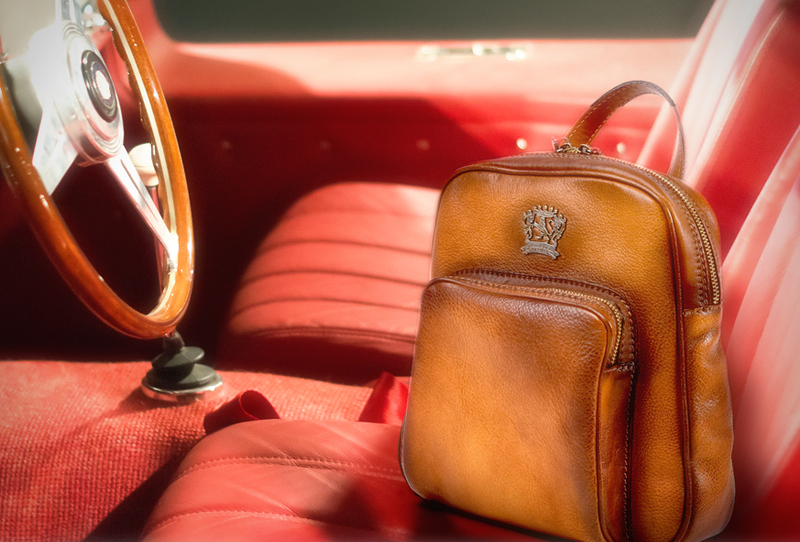 The capacity of its main compartment will surprise you, and if it is not enough another pocket has been added on the front for storing small items. For those who want to add a sophisticated touch to their picnics we propose the combination of Romana and Montepulciano. 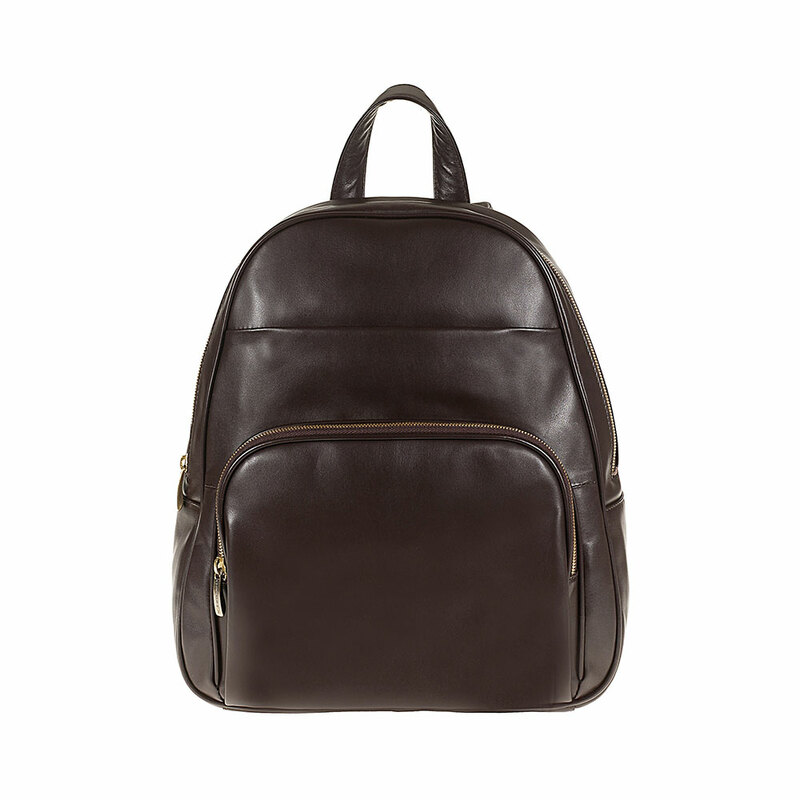 Romana is a backpack with elegant lines, the classic dark brown color, in vegetable tanned grain leather, as in the traditional Tuscan tanning workmanship of the leather district. Of medium-small size, the interior is lined in a soft cream-colored fabric, it is large enough to contain the need for a small picnic. 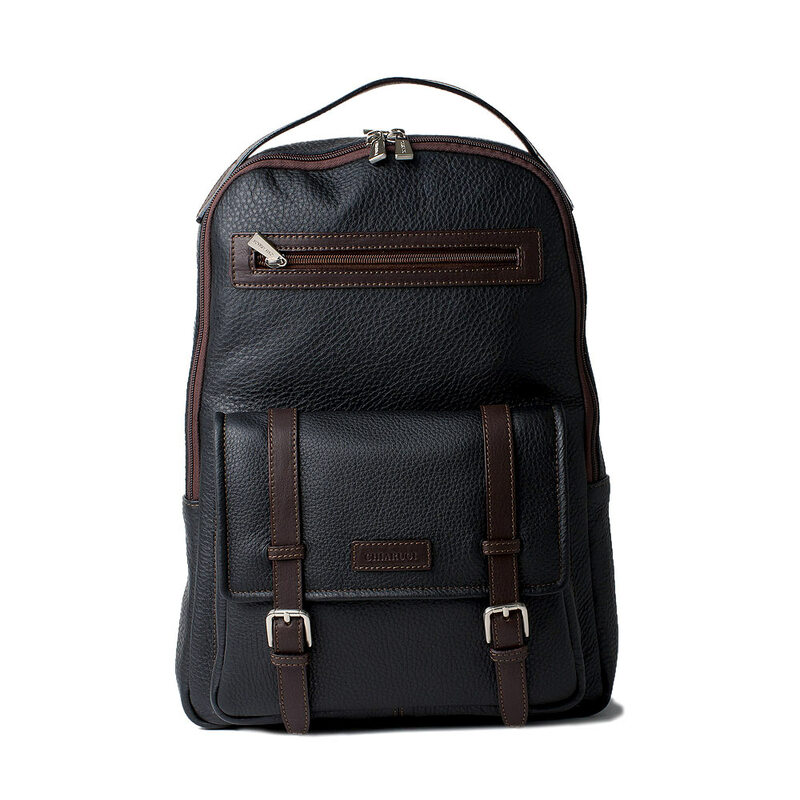 The perfect leather backpack for him could be Montepulciano, a backpack ready to accompany you on any adventure, with a really important capacity. With its pockets arranged in a strategic way it will allow you to carry everything you want and to organize it in the best way. Plus it has a "vintage" touch that will make you stand out. For an urban escape, like a trip to a city of art or for on the seafront, we have solutions that are right for you. Thee clean and essential lines of Alda and Aulenti are ideal for informal situations in the city, as well as being excellent for working days. Alda offers unique practicality, the perfect companion for your casual and sporting afternoons without having to compromise on style. For those who prefers to choose a backpacks that can switch from work days and free time, we can only recommend Lavanda and Topazio. Lavanda is a roomy backpack, with a touch very soft, where you will never miss the space to carry with you everything you think useful to live the day in the best possible way. Topazio is also perfect for every context. 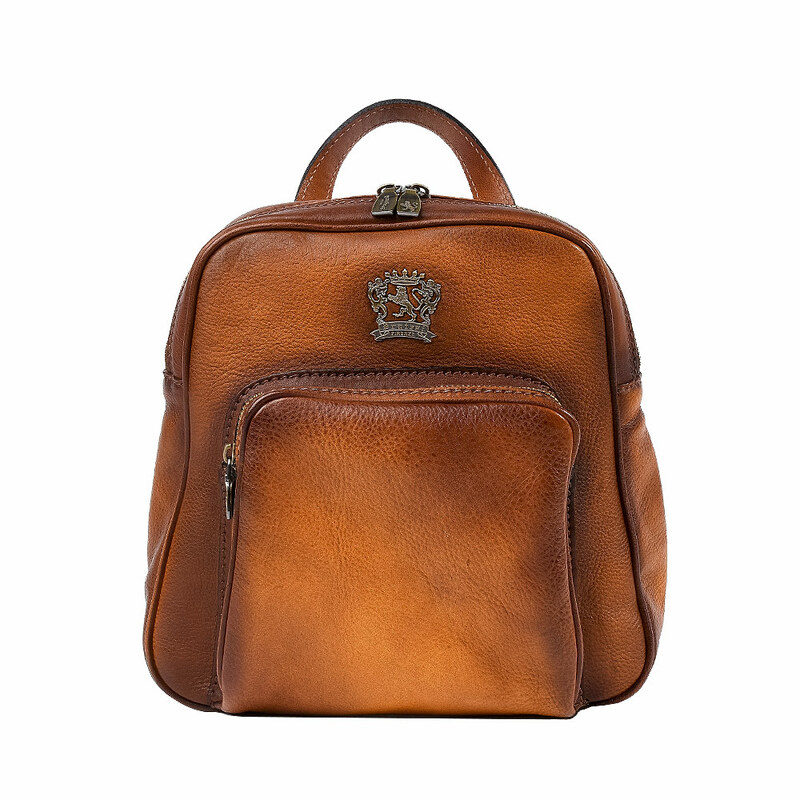 A really spacious backpack, with many space inside and outside pockets, ideal for wotking days, small business trip, vacation, free time and every other moment where elegance and practicality must be protagonists.